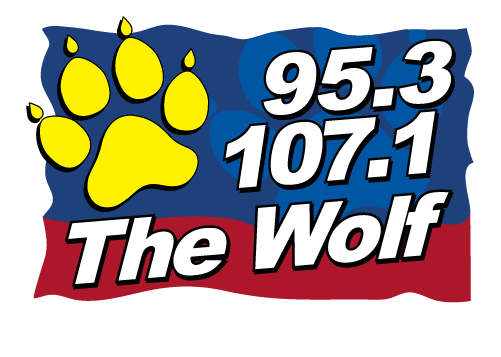 95.3 & 107.1 The Wolf is the Connecticut River Valley's #1 Country Station. Reaching over 24,000 listeners each week, The Wolf targets 25 to 54 year old Super Consumers with money to spend. The Wolf listeners are college educated, homeowners, and high earners. Over 60% of Wolf listeners earn over $50,000 per year, and over 40% earn over $75,000 per year. Email Mike Trombly at [email protected] for more information, or give us a call at (603)-298-0123.